Annual eye exams are vital to maintaining your vision and overall health. The Optomap is the only image that provides an ultra-widefield, 82% view of the retina. A simple Optomap scan is an important tool for the screening, early detection and diagnosis of eye problems, such as retinal detachment, glaucoma, cataracts, retinal holes/retinal tears and age related macular degeneration. It can also indicate evidence of non-eye diseases, such as diabetes, hypertension and certain cancers. 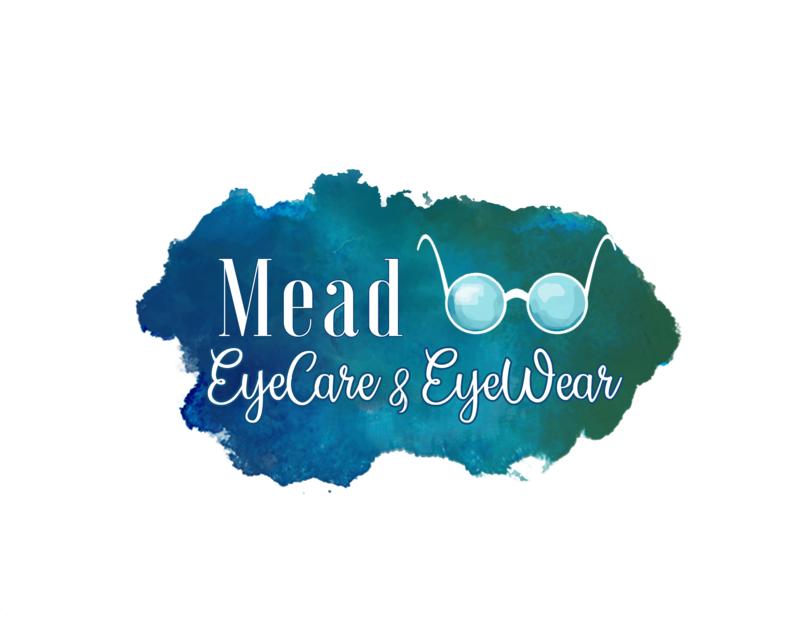 Mead EyeCare & EyeWear offers the Optomap to patients of all ages because it is important for everyone as part of a comprehensive eye exam to have their retina checked regularly no matter how well you see. Good eye health and vision is important to your child's learning, and vision problems can affect their performance in school. Undetected or untreated vision problems can hinder a child's ability to perform to their full potential in school. This device projects a tiny, blunt-tipped probe onto the corneal surface. As the probe rebounds off the cornea, onboard sensors measure the intra ocular pressure.. This procedure is barely or not at all perceived by the patient. It requires no topical anesthesia, no puffs of air, no drops, and no dye. It's as easy and comfortable to use whether you are age 5, 25, or 55! The OCT can analyze tissue both inside they eye and on the surface of the eye. The doctor and patient both will be able to see three-dimensional maps of the eye tissue. To be able to view images of the photoreceptive layers of the retina is truly amazing. With OCT technology, our doctors can evaluate and monitor the detailed anatomy of your retina to help preserve vision and provide the best possible treatment regimen for you. With OCT technology, our doctors can evaluate and monitor the detailed anatomy of your retina to help perserve vision and provide the best possible treatment regimen for you.